Carrie Plitt is a literary agent at Felicity Bryan Associates. She was named a Bookseller ‘Rising Star’ in 2018. 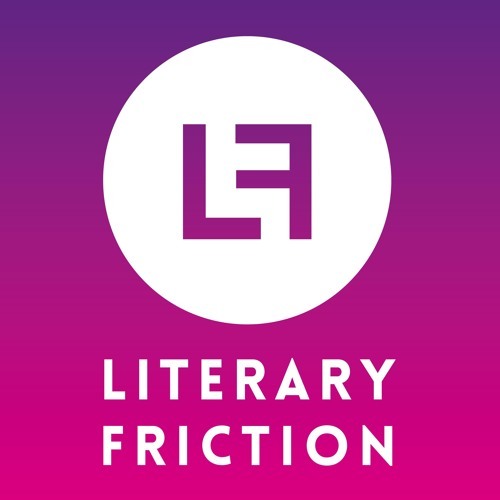 She also co-hosts Literary Friction, a monthly literary talk show and podcast about books and ideas, with Octavia Bright.